Stunning Brazillian Golden Quartzite 3D Natural Light Weight Stacked Stone Cladding. Easy to install for all you DIYers out there. We even have natural looking 2-Piece interlocking corners, to make your job look professionally finished. Tiles are 600x150x10-18mm with matching corner pieces 300x150x10-18mm price $4.50pc. Great for use internally or externally for water features, fireplaces and front portico's. 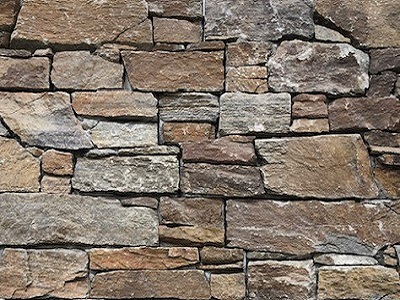 Stack stone cladding can be sealed with an invisible penetrating sealer to assist in the ongoing maintenance of the stone cladding. Stack stone cladding responds well to high pressure cleaning. A solution of mild detergent and water, can be applied prior to pressure cleaning.